COMP Cams Camshaft - XR Series - Pann Auto Performance - San Diego largest aftermarket automotive performance parts - What do you drive? COMP Cams proudly introduces three new nitrided cam designs for sport compact engines. Through extensive R&D, the COMP Cams engineering team developed exclusive Xtreme Energy lobe designs to achieve the ultimate performance for your engine. 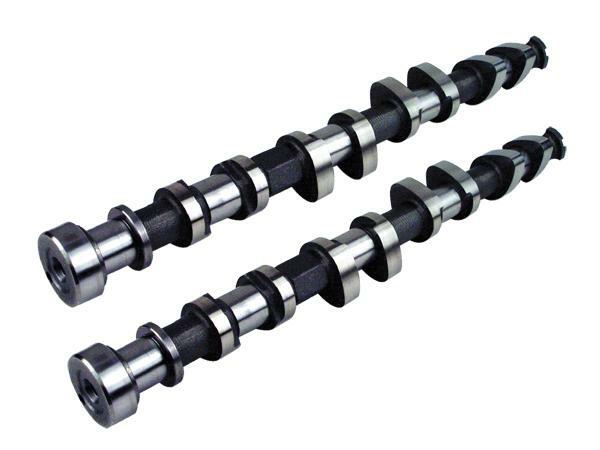 Specially designed for three different engine RPM ranges, these camshafts are sold in pairs to insure the most complete components-matched performance and drivability. The COMP Cams XR Series camshaft sets are designed to work with stock valve train components, making for a simple “drop-in” installation. Like every COMP Cams, the XR Series camshafts are manufactured to the strictest tolerances. Pulls strong through RPM range. Strong improvement in torque and horsepower from mid-range and up. Maximize H.P. gains with aftermarket intake and exhaust upgrades.